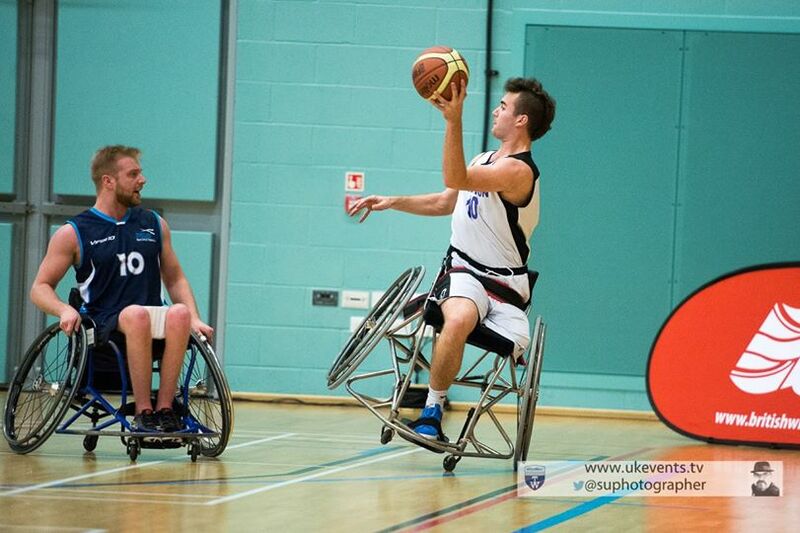 Brighton Panthers Wheelchair Basketball team claimed silver as their debut in the British Wheelchair Basketball Championships at Worcester Arena went better than planned. The inaugural BWB Championship in 2014 hosted five University teams, but this year it was better – 12 teams contested for the crown. The action on the day was fast and furious, but would you expect anything else? Brighton’s first game was against Worcester, the favourites, and with a GB player amongst their ranks it was a tough ask for the Panthers to start the championship off on a high. After some hard graft by the Panthers the game finished a respectable 38-11 to Worcester. The Panthers reacted to their loss in style, recording back to back victories against Loughborough and a combined Scottish team. It was Durham University who awaited them in the semi-finals. It was a composed performance against Durham. The Panthers never surrendered the lead and star-player Jacques Cador’s expert finishing ensured a 24-9 victory and in doing so booked a place in the final. It was widely expected to be another showdown between the Panthers and Worcester. But Nottingham Trent caused an upset – the final was set: Panthers v Nottingham. Nottingham controlled the early part of the game, taking the lead. But the Panthers responded and managed to pull back a close trailing score at half-time. It was two years in the making for Brighton Panthers – they had come a long way. Reaching the final in their debut championship is one thing but did they go one better? Nottingham’s defensive game was frustrating the Panthers. But a comeback was on the cards when Tom Smith and Adrian Barley scored. Unfortunately they could not make up the deficit and the game finished 31-20 to Nottingham. Brighton Panthers team: Tom Smith (Capt. ), Chris Simporis (HEWBO), Jess Hobbs, Jacques Cador, Michael Sullivan, Adrian Barley, Kyle Spencer-Quinn, Morgan da Silva, Elliot Canning, and Ben Hadman.